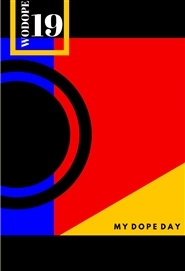 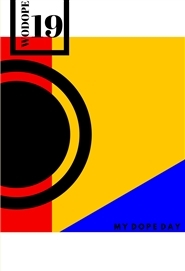 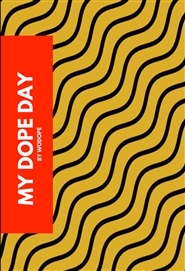 MY DOPE DAY IS A DAILY TO DO LIST DESIGNED TO HELP YOU CREATE AND ORGANIZE THE DOPE PLANS YOU HAVE FOR YOUR DAY. 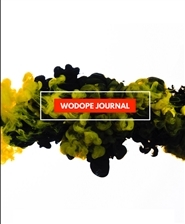 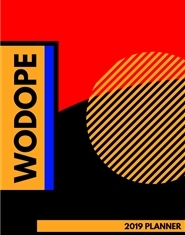 WITH EVERY PURCHASE, WODOPE ADDS A BRICK TO THE FIRST OF MANY WODOPE SPACES. 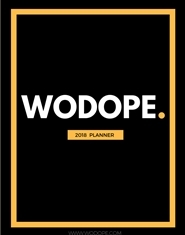 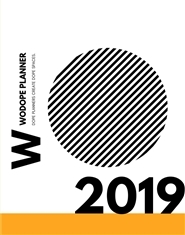 The dopest planner for millennial women of color.